Comments from "The Olive Branch". "We imported Billbergia Bellisima from Florida, from Michael Kiehl's Nursery, formerly owned by Don Beadle. 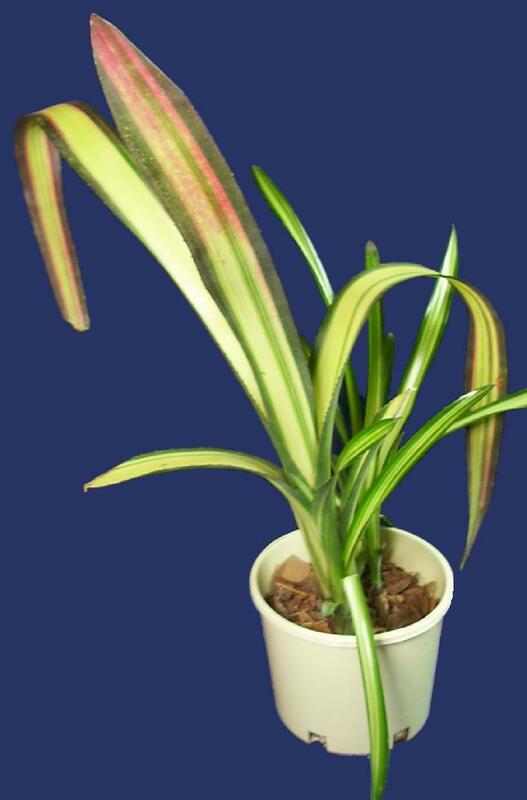 ABC Gardening Australia was our first release of this plant, followed by Bromeliads XIII conference. Very pink, very pretty." Derek Butcher's comments are.. "Billbergia 'Bellesima' (note the spelling) is on Michael Kiehl's plant catalogue but has not been registered! We may have to wait to get a photo for the official records. I am betting that the flower will be like nutans because the parentage is alleged to be ('Fantango' x nutans maculata). As you may know there has never been a Billbergia nutans maculata and this too may be a hybrid."